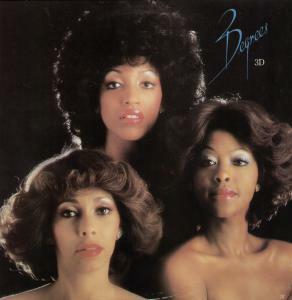 Many ladies have graced The Three Degrees’ line up over the last forty years. Originally formed in the 60’s, they underwent personnel comings and goings before they broke big in the mainstream. The trio has continued to evolve with new singers replacing old ones, and some original members returning all along as well. Still, they remain popular in England and When Will I See You Again remains a radio favorite in the US too. A song you can’t seem to get out of your head, When Will I See You Again is a feel good tune that people can sing along to. No matter who comprises The Three Degrees at any given time, as soon as they begin singing this song audiences immediately take notice. It’s always in style.